Most projects are fraught with several risks concerning time, cost and scope. A good project risk manager gives early warnings with regards to key risks, preempts risks, and improves the likelihood of project success. 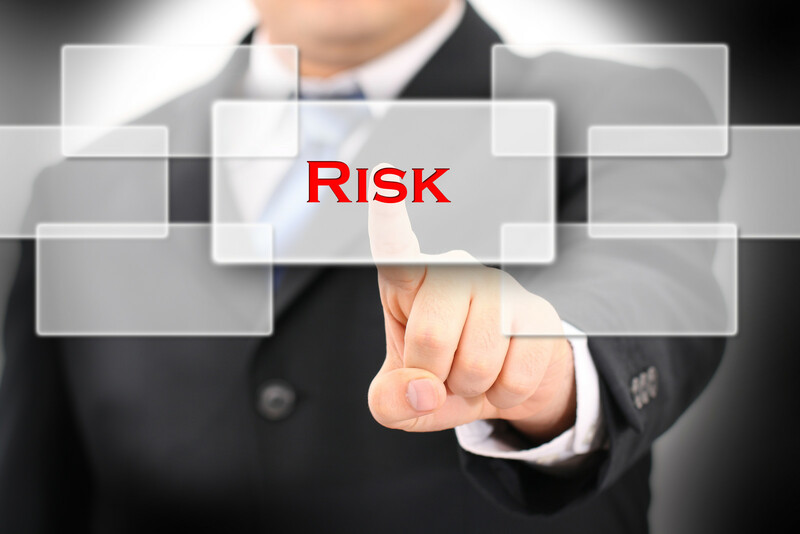 These are some of the characteristics of good project risk management. A project risk manager should have the ability to listen effectively. This is because they must understand the underlying problem. If a project manager fails to listen attentively, he will not be able to follow the different arguments proposed by relevant team members who have identified the risks. Listening skills will also be tested when he collaborates with others to come up with feasible solutions. Remember that risky situations are often fast-paced because the environment can change and impact the risk events, so it is important to listen to the experts to keep up. In project risk management it is vital to work together to generate solutions so that different project risks can be mitigated. This implies that project risk managers need to be great when it comes to working with others. They should also be able to create an environment where all team members can work together. 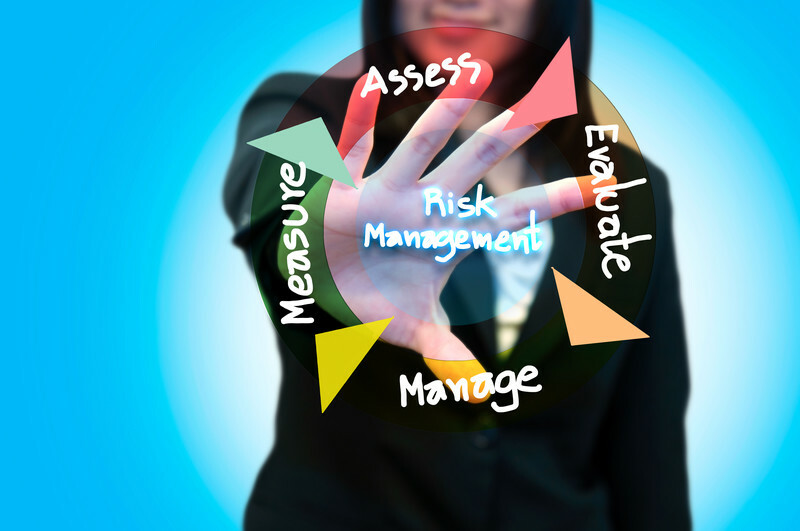 An effective project risk manager will prioritize risks, or set up risk analysis as a crucial activity on the same scale as time, cost and scope management. He will increase the visibility of different risk management functions in an organization at all levels and invite project managers to key strategy meetings. A participative management style is likely to be effective here, instead of the typical command and control style which will not urge people to share in the brainstorming sessions.